Welcome to the site of the North Road Championship Club – the organisation which provides pigeon fanciers, who prefer to compete from the north, with the opportunity to test their talents against the best of like minded competitors. The organisation held its first race way back in 1901. That was from Lerwick, and it is this iconic race point that continues to be the main focus of the race programme. 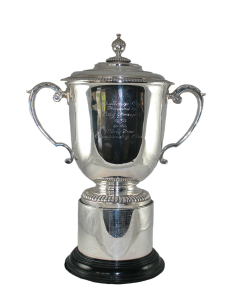 Competing from the Shetland Isles is the ultimate test for fancier and bird, and the much coveted prize is the fabulous King’s Cup, one of the most valuable and prestigious trophies in the whole of pigeon racing. Over the past century, and more, other races have been added to help fanciers build towards this formidable, and rewarding, challenge, and to provide the opportunity to compete against top-class opposition over a variety of distances, culminating with the young bird classic. To win the average prize in this series of races means that there is a true Champion of the North Road every year. 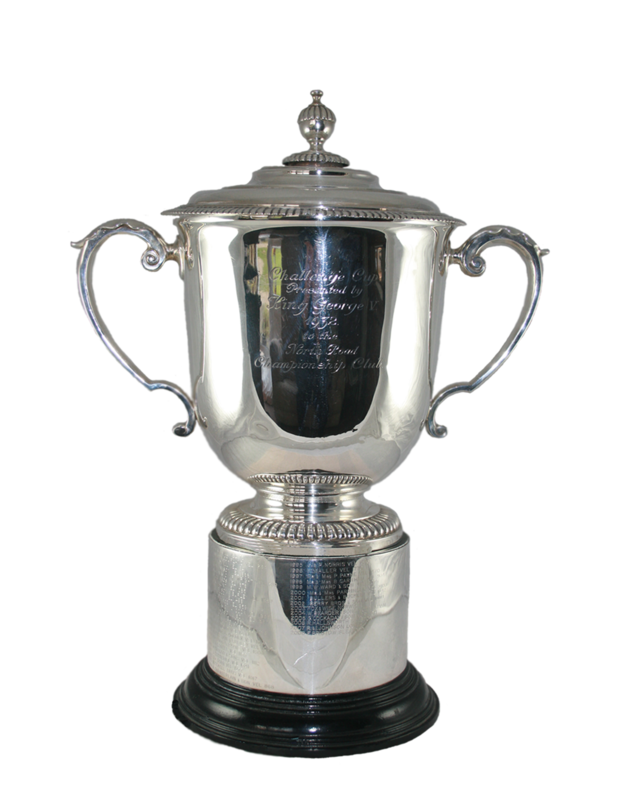 The NRCC is divided into eight sections which mean that, whatever the weather conditions, whatever the distance, fanciers are competing on equal terms with their neighbours, as well as aiming for open glory. Marking and clock stations are strategically situated, and every consideration is given to the comfort and wellbeing of birds in transit. The NRCC is a top-level, top-quality, democratic organisation, with a long history, but modern outlook, aimed at keeping pace with the demands of the 21st century in a cost-effective and efficient manner. Its very reason for being is to test your skills as a fancier, and the speed, stamina and ability of your birds. It is the ultimate passport to pigeon racing fame.